Affordable And Efficient Web Hosting Services! We all know that IT sector is the world on its own and that people involved in this area have their unique language and terminology. 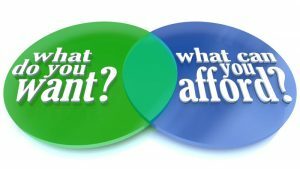 However, we sometimes need to buy a particular product or a service in the IT world, and at those moments – it is best if we know a thing or two about our “target.” For instance, signing up with a web hosting provider is one such activity, and it can be a bit challenging to pick the right option with all the various models and types of hosting being present on all sides. Here are some of the tips that can make this process significantly easier and more efficient. Gathering recommendations and referrals is your first step towards finding the best company for your needs. In other words, you have to consult your friends, colleagues, or family, and they can be a source of verified and reliable input about potentially good companies. 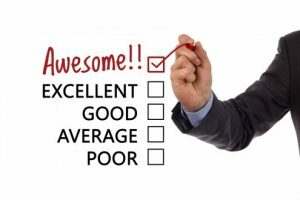 Also, the Internet can be of great assistance, and testimonials and reviews could prove to be very helpful if you manage to separate ads and paid writing from the authentic real-life experiences. Modern web hosting companies offer all sorts of products and services, and this abundance of different models can be a bit overwhelming for an ordinary customer. 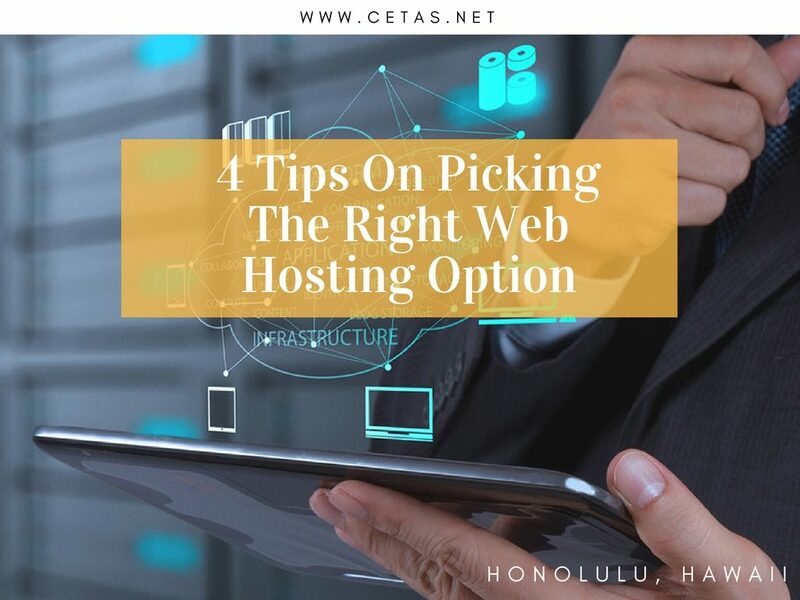 What this means is that most of these providers will offer several hosting types or so-called plans, and you will have to choose the option that best suits your needs and interests. 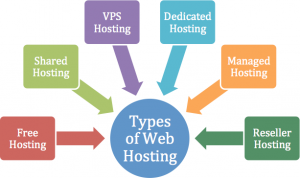 For instance, the most common hosting types include shared hosting, dedicated hosting, cloud-based hosting, free hosting, and VPS. Every one of these models comes with its particular benefits and downsides, and that is why you should learn as much as possible about them before you put your name on the dotted line. 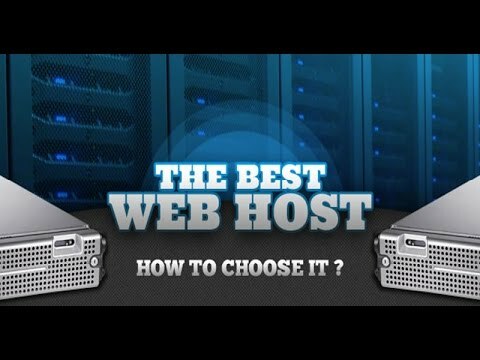 Even though you may know what each hosting type represents, you still have to figure out which category is best suited for your particular needs. Customers should always be clear about what they require, and this is the only method that will result in the appropriate results. The actual purpose of your new site is the primary element that you need to consider, and once you discover the nature of your future virtual presentation – it will be much easier to select the hosting model that will best suit the needs of your potential visitors. Not all hosting providers are the same, and some of them are offering better services than others. That is why you simply have to compare their features and characteristics so that you could come up with the best solution. For instance, technical elements such as CPU, disk space, RAM memory, bandwidth, and many others, can play a significant role in the quality of your future site. Also, the quality of customer support is highly important, but you should also pay attention to several other details, such as payment options, safety and security, reliability, and so on. Web Hosting in Canada 101: A few basic steps.